General Purpose Masking Tape is made with rubber adhesive onto crepe paper. It’s designed for packaging, bundling, holding, splicing, masking and labeling for home, school and industry. 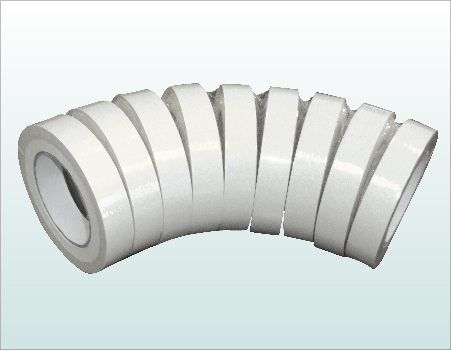 This product is economical, but with good performance on variety of substrates. Industrial Grade Masking Tape is made with rubber adhesive onto crepe paper. It’s designed for masking application where moderate heat is applied. 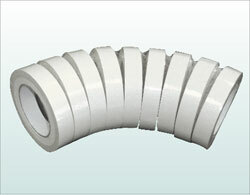 This product offers temperature and solvent resistance for more involved masking requirement.